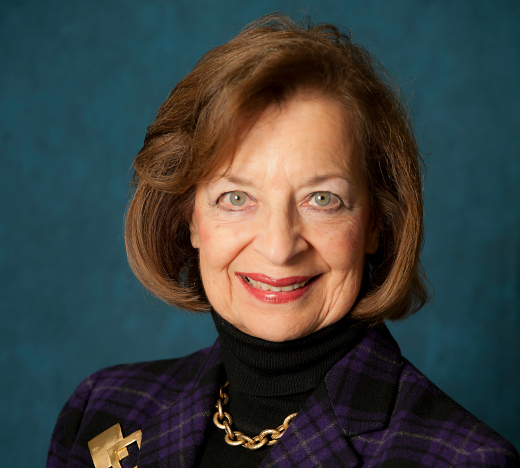 In June, the 38th International Association for Social Work with Groups (IASWG) symposium in New York City, titled “Group Work Across the Globe: Building Transformative Connections,” honored Dr. Ronnie Glassman as its 2016 International Honoree for her distinguished career of teaching, research, and leadership within the social work profession. Glassman has been director of field instruction at the Wurzweiler School of Social Work since 1993. She received her BA from Hunter College, MA from Columbia University Teachers College, and her MSW and DSW from Adelphi University School of Social Work. From 1963 to 1982 she worked at City College of New York and from 1984 to 1993 at Adelphi University School of Social Work. She has authored two books—Group Work: A Humanistic and Skills Building Approach (2009) and Finding Your Way Through Field Education (2016)—and has contributed countless articles to symposia proceedings and to the journal, Social Work with Groups. Founded in 1979, IASWG is the premier international association for social workers and allied helping professionals engaged in group work.